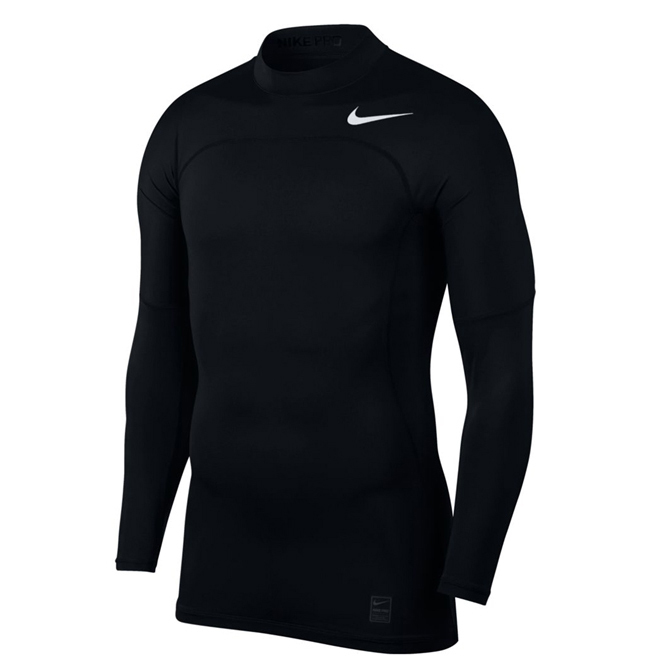 Keep cool and comfortable with this body hugging base layer from Nike Golf. 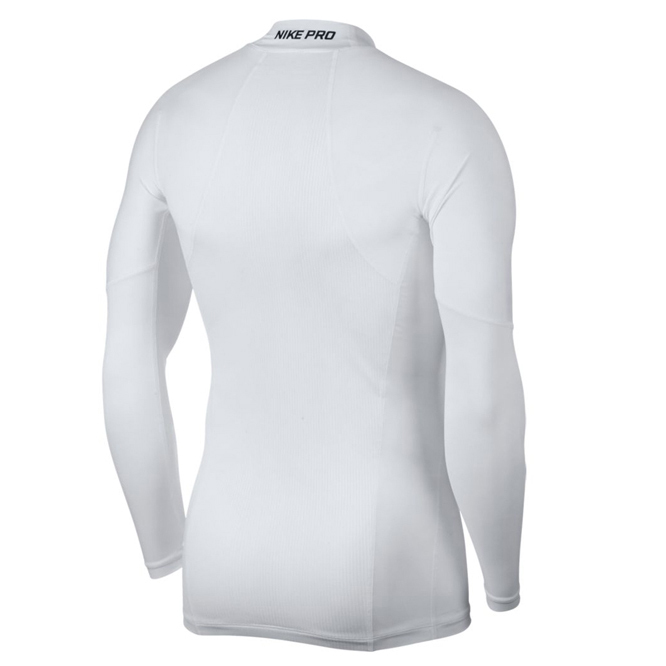 This lightweight layer has a fitted design with flat seams to offer less abrasion against the skin, and features a innovative fabric which offers cooling. 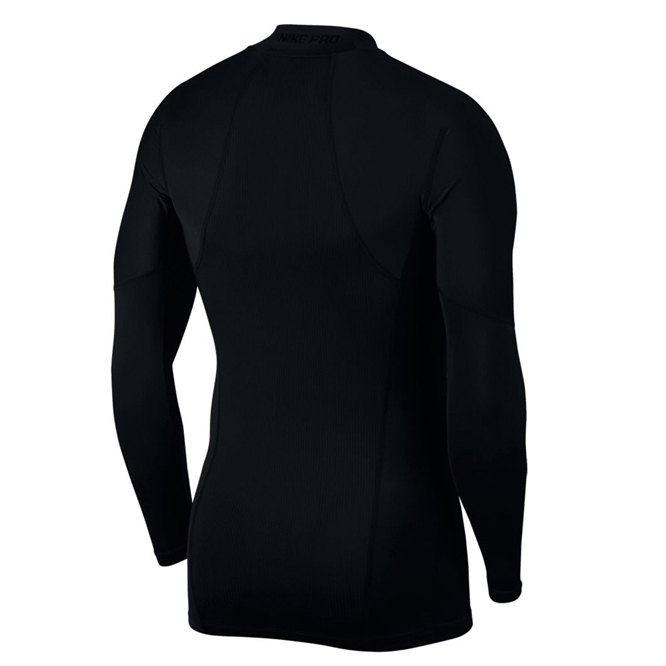 For added comfort the layer features knit mesh fabric at the centre back, and has a blend of stretch fabric to give you a full range of motion during the golf swing. 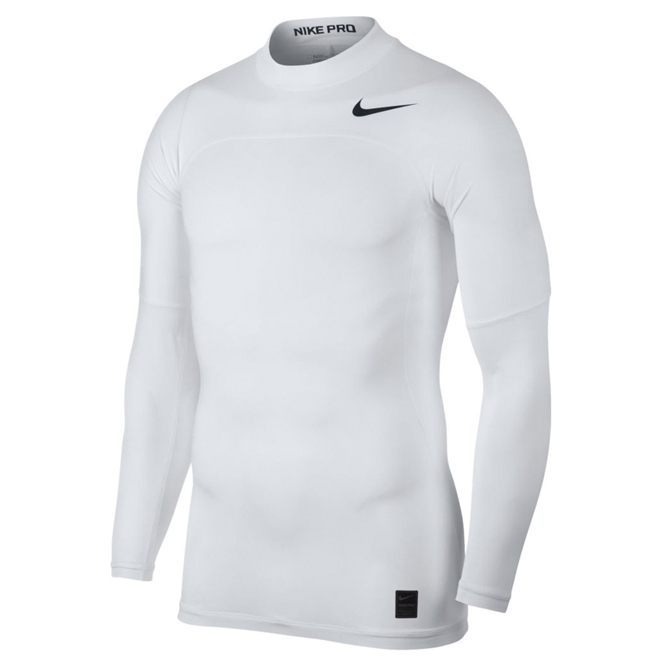 Finer details include a Nike Swoosh logo on the upper left chest.